Blue STEAM, LLC is dedicated to creating educational and informative products that excite children of all ages about Science, Technology, Engineering, Art & Math (STEAM). Co-founders and mother-daughter team Gail ‘Blue’ Tyson and Reny Blue Tyson bring over 30 years experience to the company and are excited to work with teachers, parents, and educators of all forms to promote STEAM education. Gail ‘Blue’ Tyson has a PhD in Educational Leadership and has been an art educator for over 20 years. She has taught students at both public K-12 schools and at the college level. She currently teaches art to elementary students in grades K-5 and believes all children should have exposure to the arts. She loves the water, to travel and is very concerned with wildlife, especially those who live in the ocean. 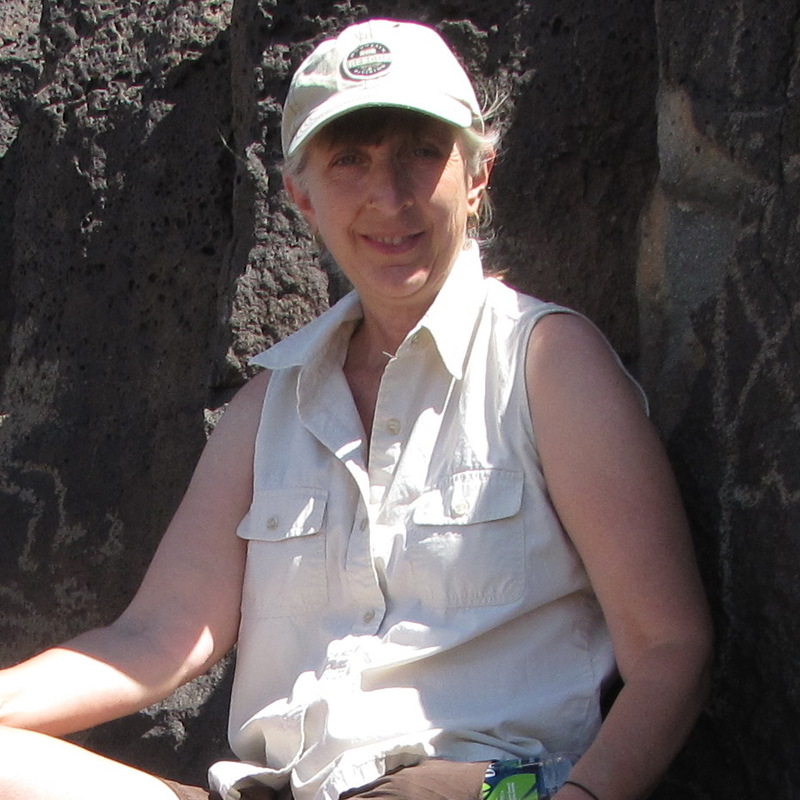 Reny Blue Tyson is a marine biologist who studies the behavior and ecology of marine mammals throughout the world. 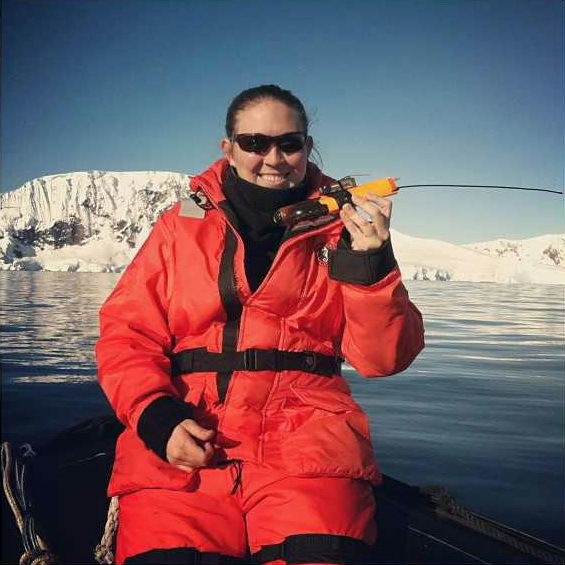 She received her PhD in marine science and conservation from Duke University where she studied the foraging ecology of humpback whales in Antarctica. She loves interacting with the public, sharing what she has learned about our world and the amazing animals that live in it. Want to stay up to date with products from Blue STEAM, LLC? Join our mailing list here: Sign up! Join us at the Authors in the Park 2016 Christmas Book-tactular held at Osprey Lodge Assisted Living & Memory Care (1761 Nightinglae Ln) in Tavares, Florida!